“How would you like to work for two weeks, and come out with a $6 check?” That’s the reality for almost 250,000 Americans with disabilities who are paid below the minimum wage. 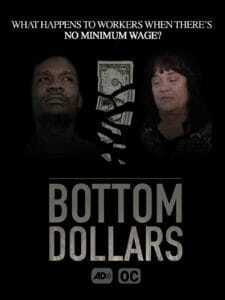 Bottom Dollars exposes this exploitative system and offers solutions to end segregation and discrimination against workers with disabilities. 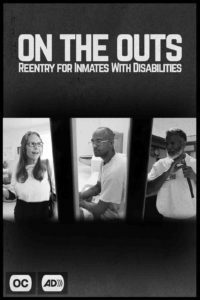 On The Outs: Reentry for Inmates with Disabilities is a short documentary produced by the Amplifying Voices of Inmates with Disabilities (AVID) Prison Project. On The Outs follows three inmates with various disabilities, including vision impairment, brain injury, and mental illness, through all stages of the reentry process. The documentary depicts each person’s experience at three points: in prison prior to release, on their release date, and life on the “outs” after release. 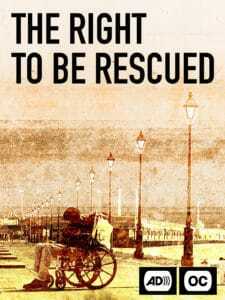 The Right to be Rescued is a short documentary that tells the stories of people with disabilities affected by Hurricane Katrina. Released days before the 10th anniversary of the storm, our goal is to make emergency planners aware of the specific needs of people with disabilities and push them to alter their disaster plans to make sure those needs are met.